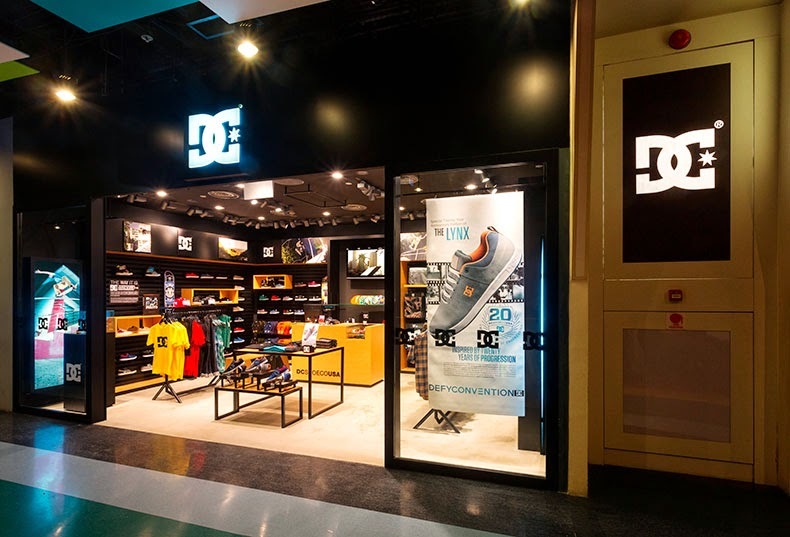 March 27, 2014 – DC Shoes, in partnership with RSH (Singapore) PTE Ltd, have opened their first DC Shoes store in Singapore to the delight of actions sports and street fashion fans across the island. 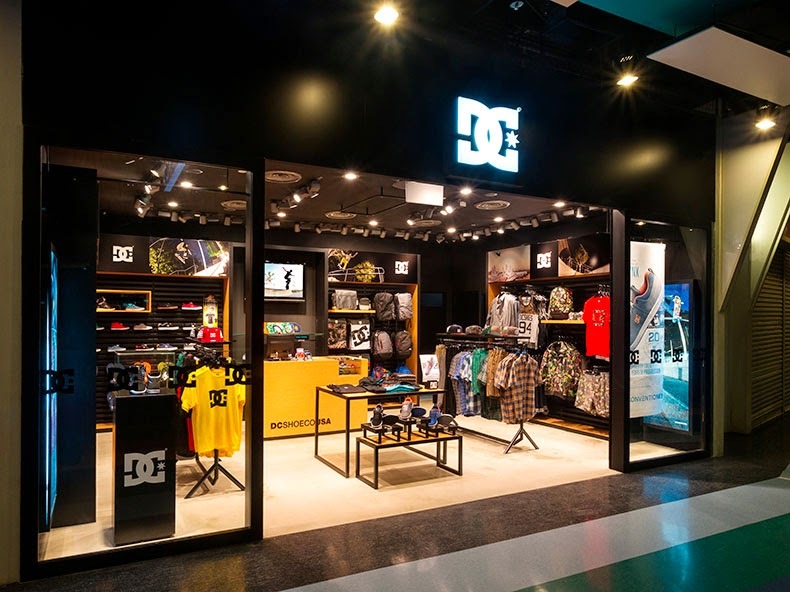 The new DC Shoes store is located in the heart of Orchard Road at Cathay Orchard Cineleisure. This location is a favorite for Singapore’s youth as it has become a destination for lifestyle and street inspired fashion brands. With a floor space of 465 Sq feet the new store will have the largest collection of DC shoes, accessories and apparel for men, women and kids in Singapore. 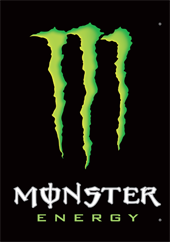 “DC being a street and action sports inspired fashion brand has performed very well in our Quiksilver concept stores. When the opportunity came to give DC its own footprint in a key location such as Orchard Road, we knew we had to jump at it. Singaporeans love street fashion and the sport of skateboarding is also becoming increasingly popular within the youth market, so we look forward to having DC continue to inspire the next generation,” said Fendy Wahid, DC Brand Manager at Royal Sporting House Singapore. To celebrate the opening of their first DC concept store, the team at DC will be distributing free DC postcards at all current DC counters located in their Quiksilver stores. With the presentation of these postcards at the DC Cathay Orchard Cineleisure store, customers will receive a 15% discount, valid till 13th April 2014. The store is open from 10.00 to 22.00 daily.